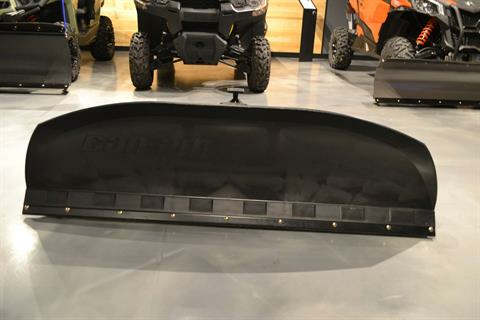 Find the perfect ATV snow plow or UTV snow plow for your side by side today! 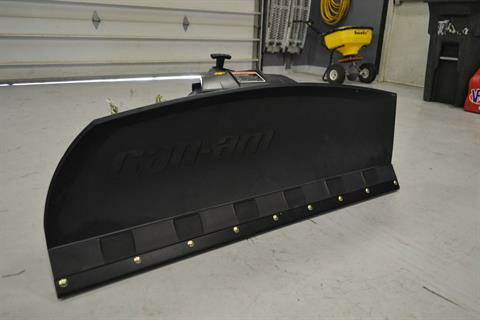 We carry many in-stock snow plows throughout the year so call, stop by or contact us today because we may have more in our dealership than what is displaying on the site. 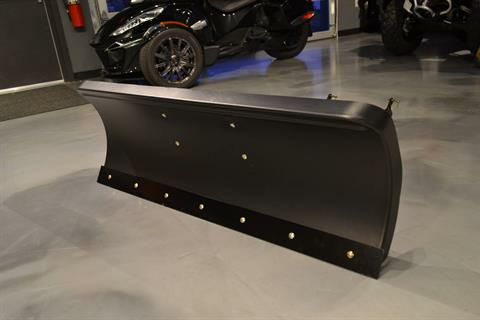 We carry some of the most trusted plows from KFI Products which make plows for many different brands of ATVs and side by side utility vehicles. 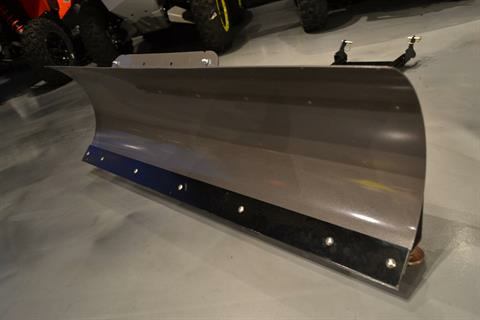 Test KFI Products snow plows against any other competitor such as Moose Plows, Western, Warn, Edge, and more. 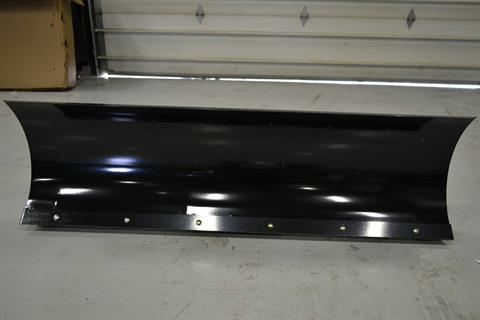 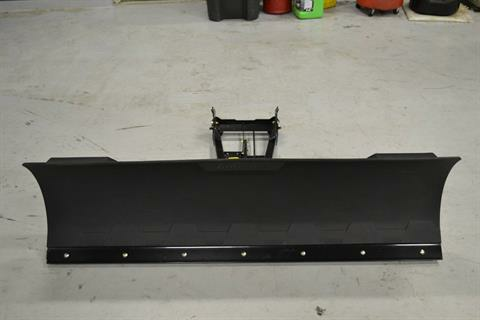 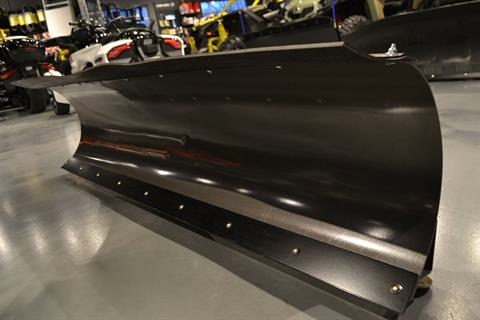 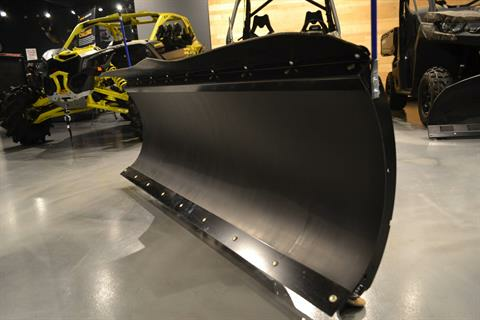 You’ll see why people keep coming back to our KFI Products ATV snow plows and UTV snow plows. 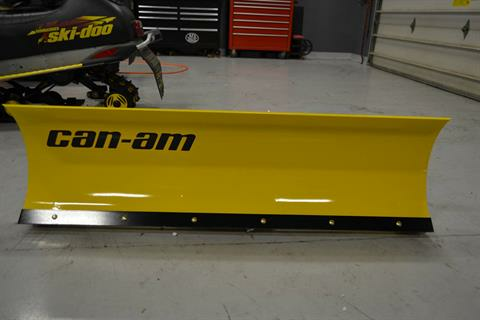 100% Made in USA. 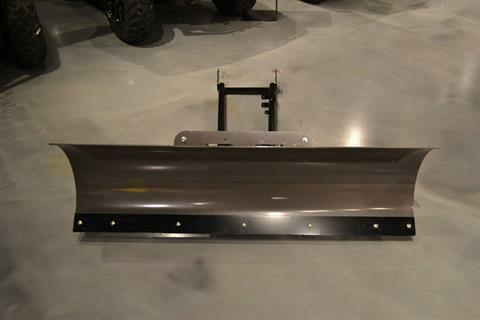 Steel Plow Assembly Fits Most Major Brands of ATV's.